Idea Factory has announced that their upcoming action-adventure, Super Neptunia RPG, won't meet its originally scheduled western release window, and has been put back to Spring of 2019. 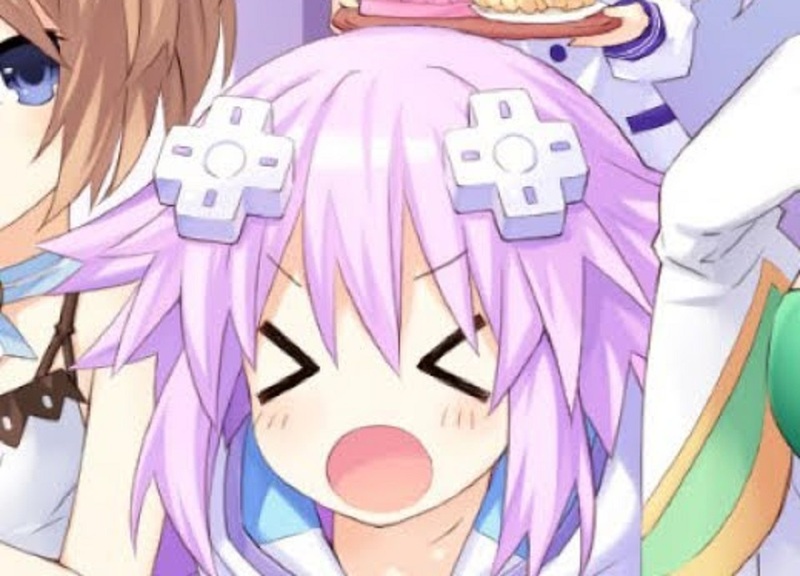 As evidenced by a recent tweet, western fans of Nep-Nep, Noire, Vert and the rest of the gang will have to hold on a little before they can get their mitts on the new game, which sees the girls questing through Gameindustri after suffering a convenient bout of amnesia. The delay is somewhat ironic considering that Super Neptunia RPG is the first game in the series to be developed in the west, by Canadian outfit Artisan Studios. Super Neptunia RPG is still on track to meet its Japanese release, arriving on PS4 September 27, though there is no word forthcoming on the intended Nintendo Switch port. Never mind, fellow Neps. Here's the game's dramatic opening movie to lift your spirits.